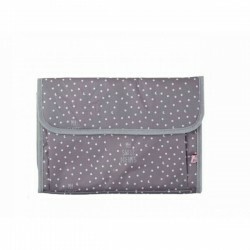 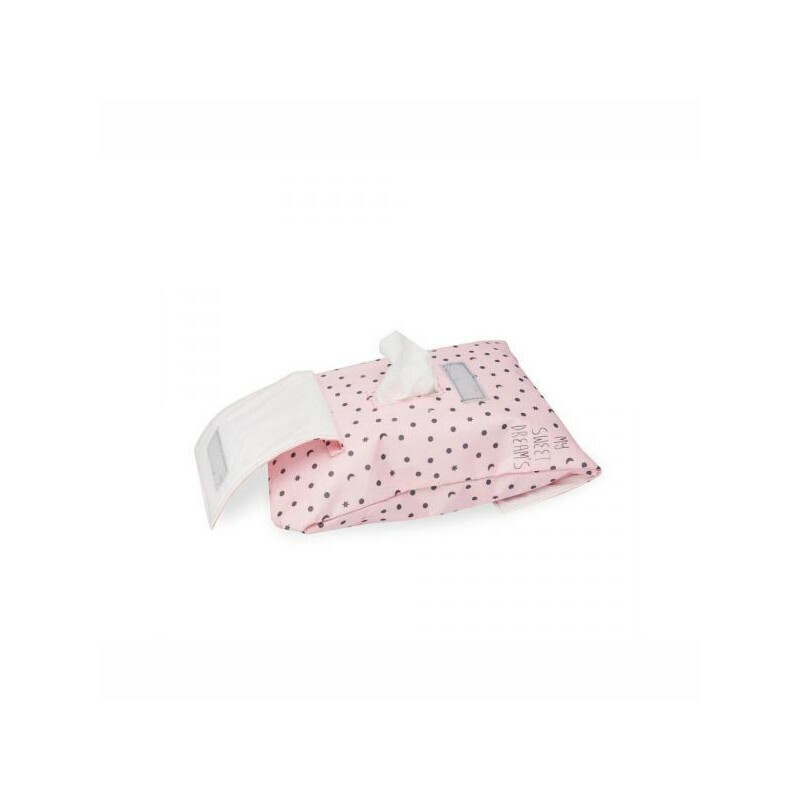 Super cute Baby wipe pouch My Sweet Dreams Pink by spanish brand Mybags. 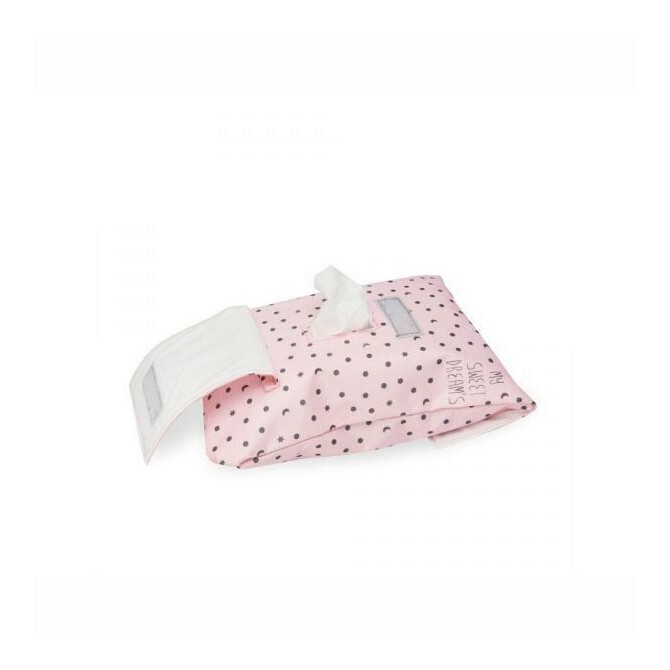 This baby wipe pouch will Keep your baby wipes always handy and wet. 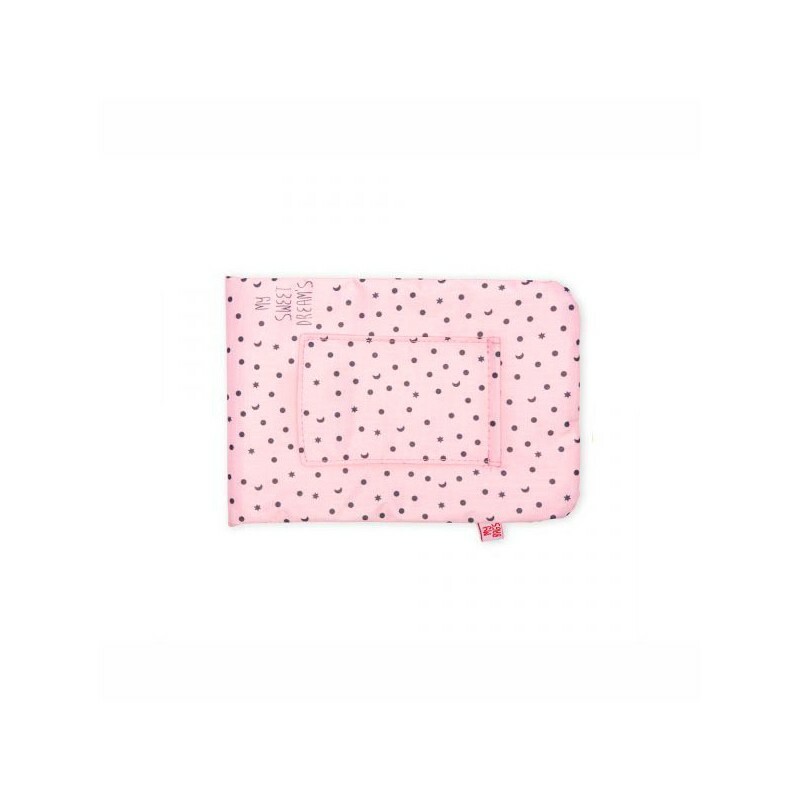 Take it always with you in your diaper bag. 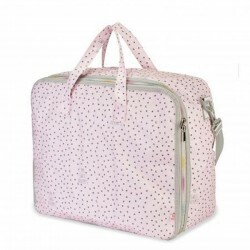 Don´t miss all the Mybags My Sweet Dreams Pink collection!